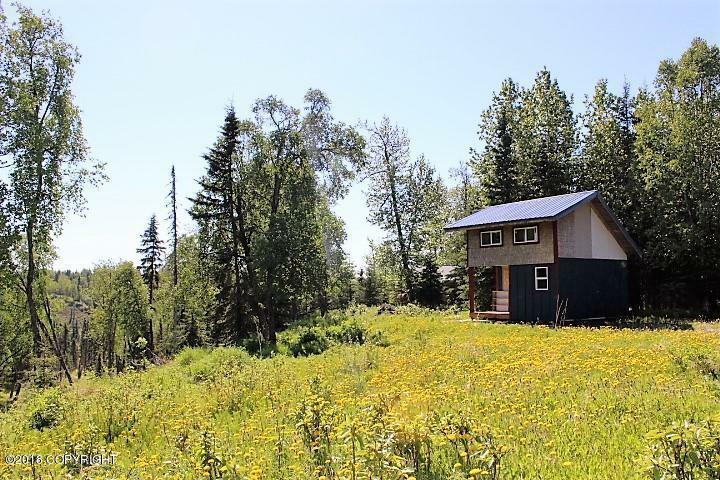 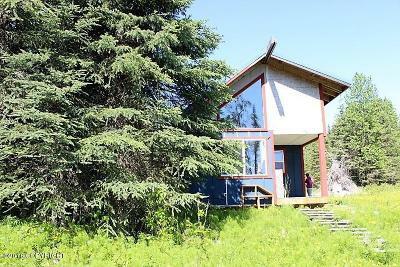 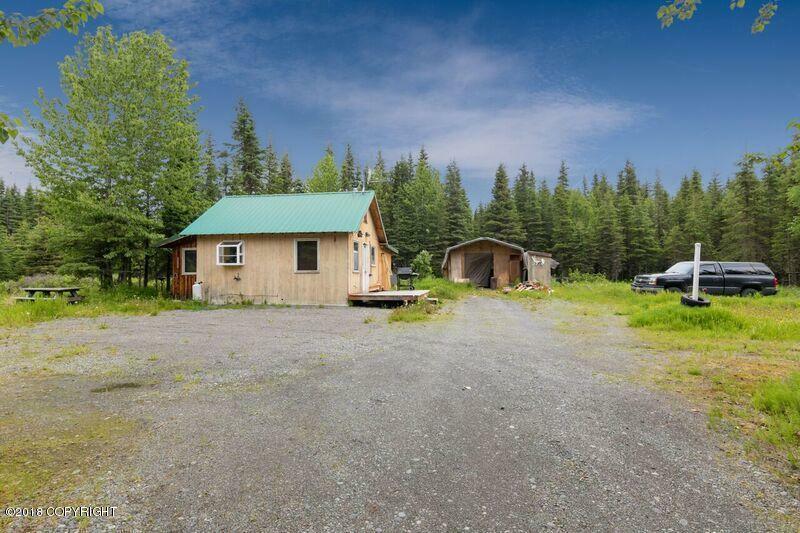 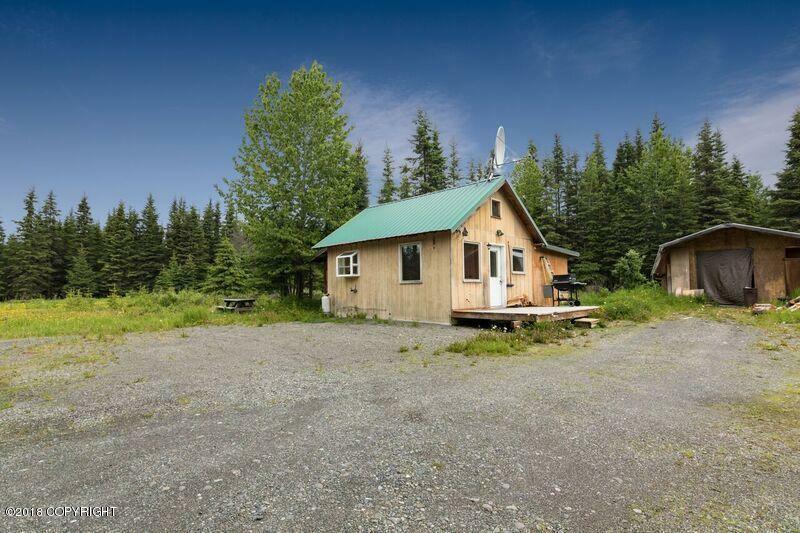 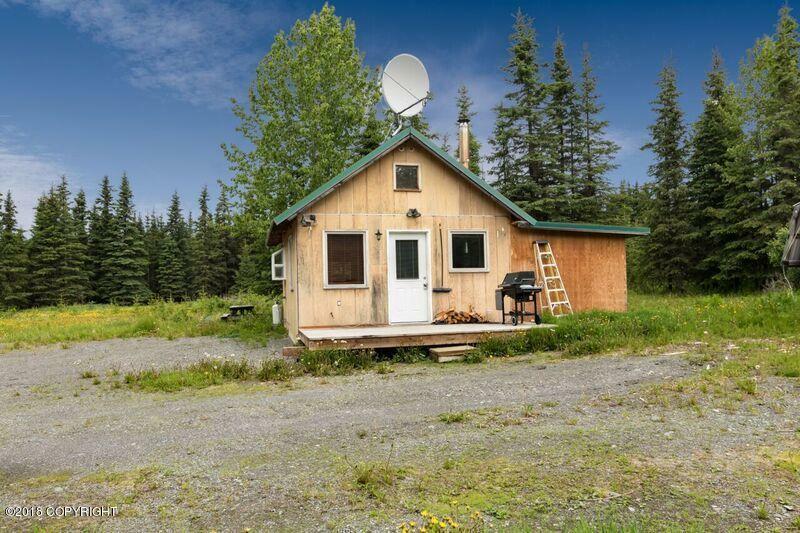 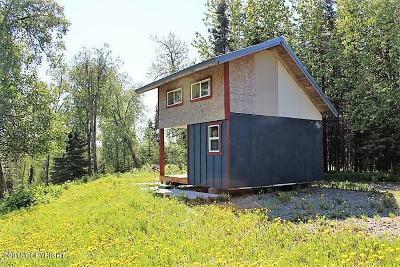 Home and Dry Cabin located in Ninilchik River Estates. 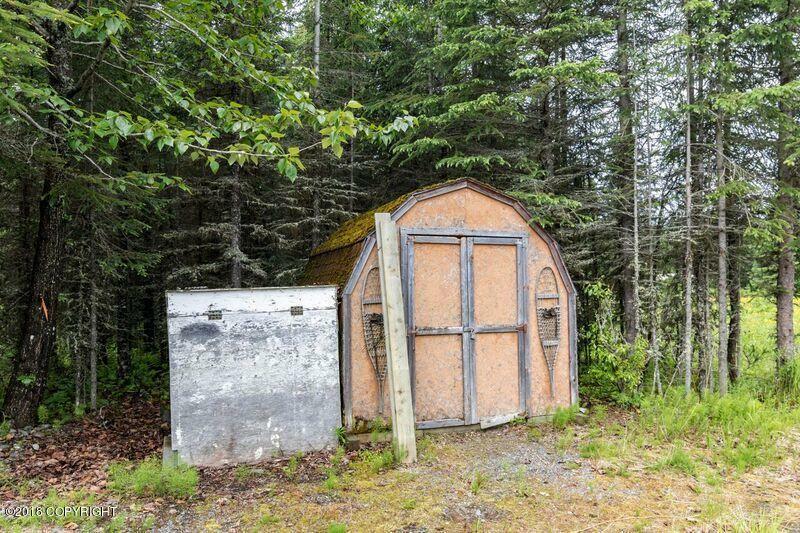 End of the road privacy. 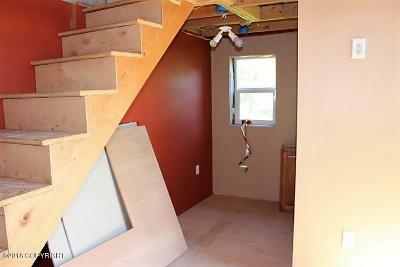 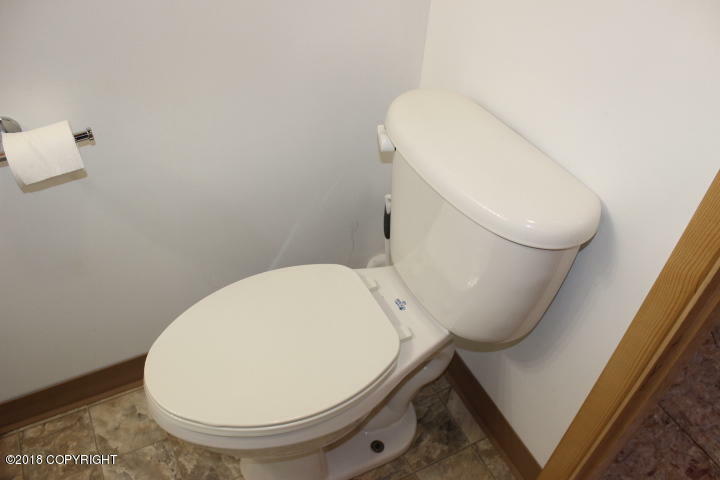 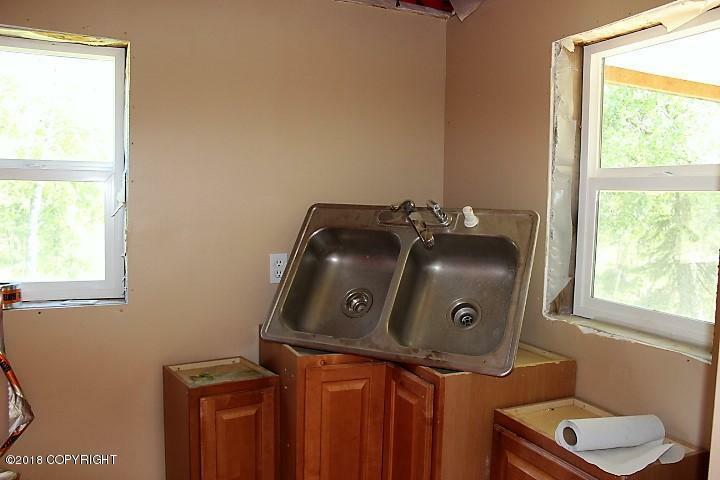 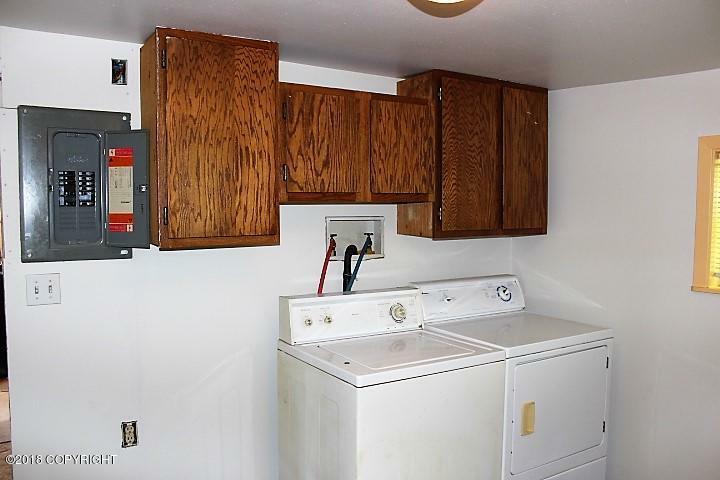 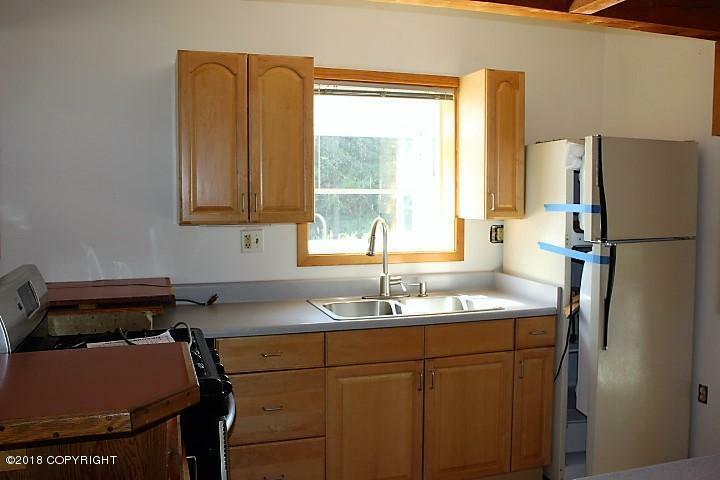 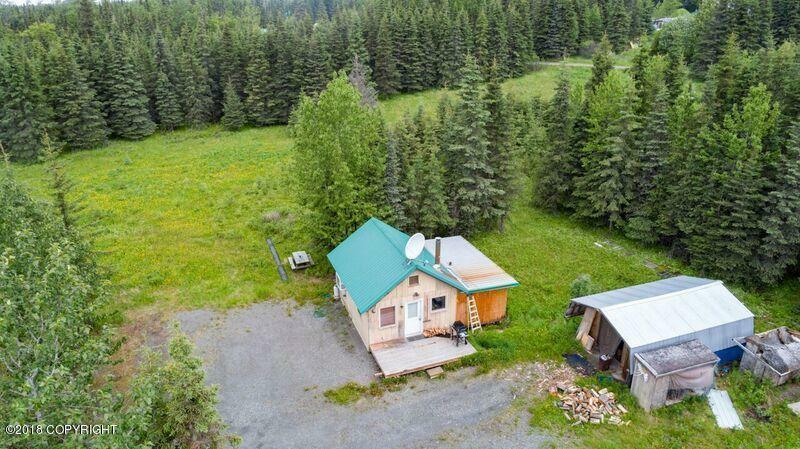 Home features 1 bedroom, 1 bathroom, kitchen and living room area, laundry room, cozy wood stove, loft for storage, 2 sheds, patio, and large meadow. 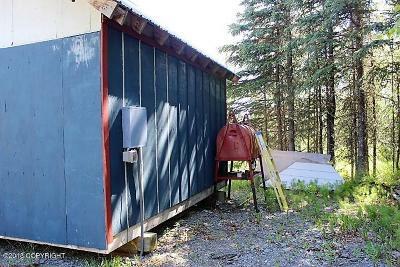 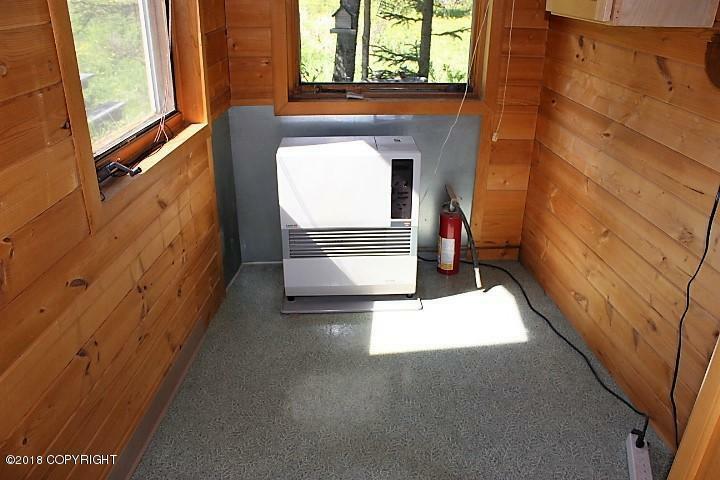 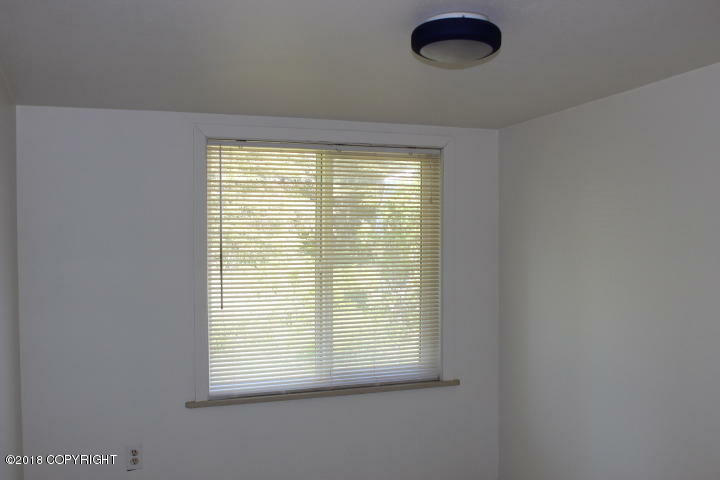 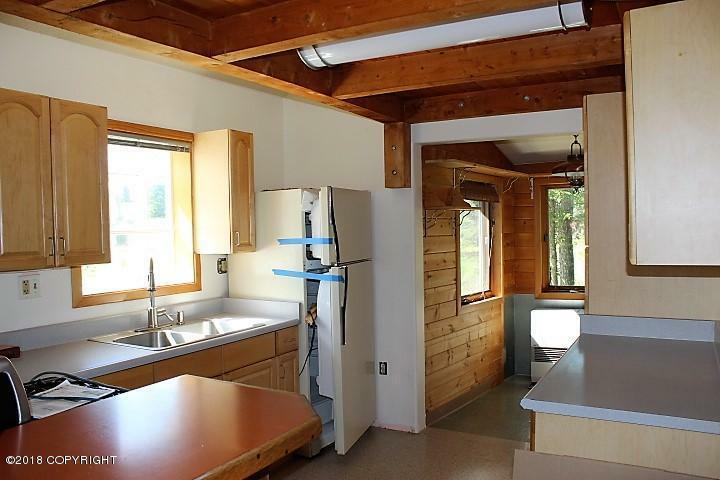 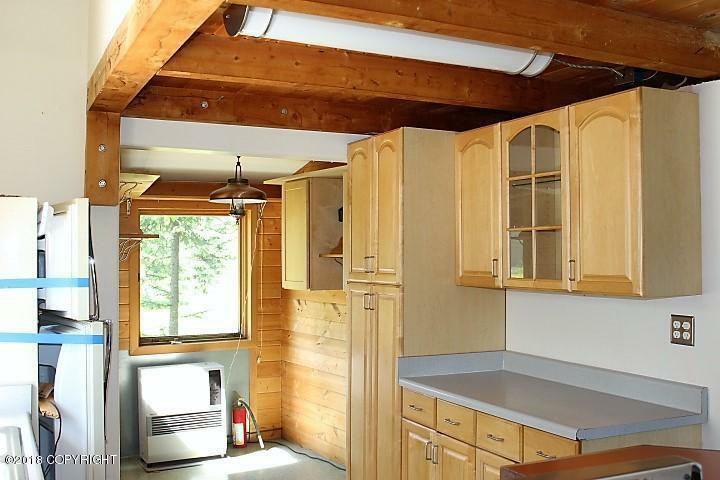 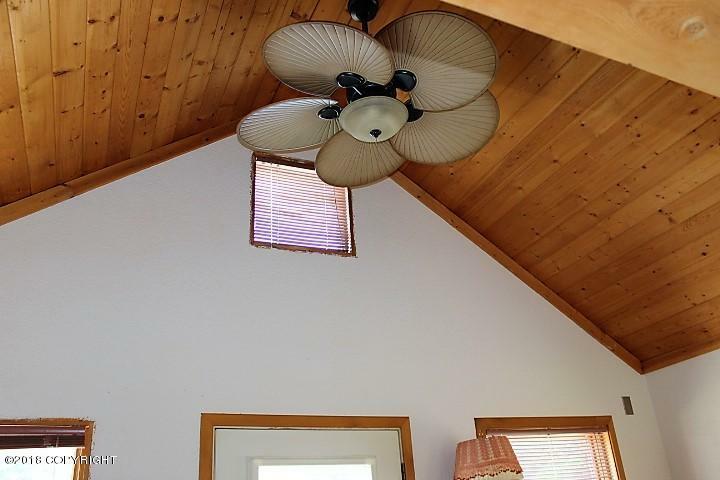 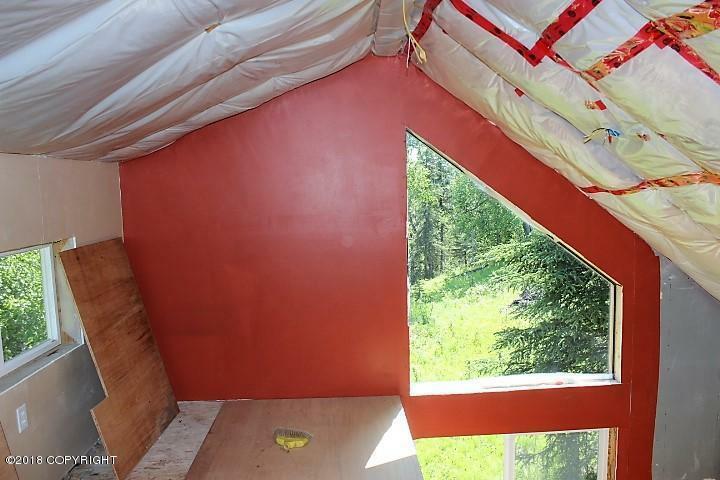 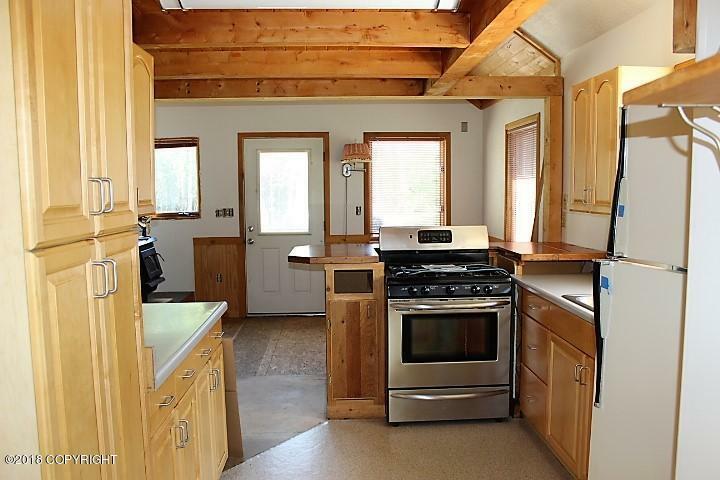 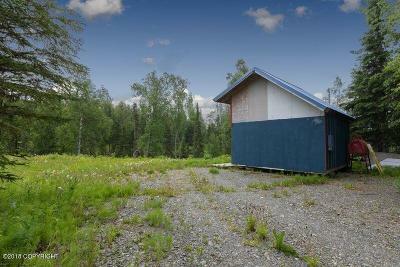 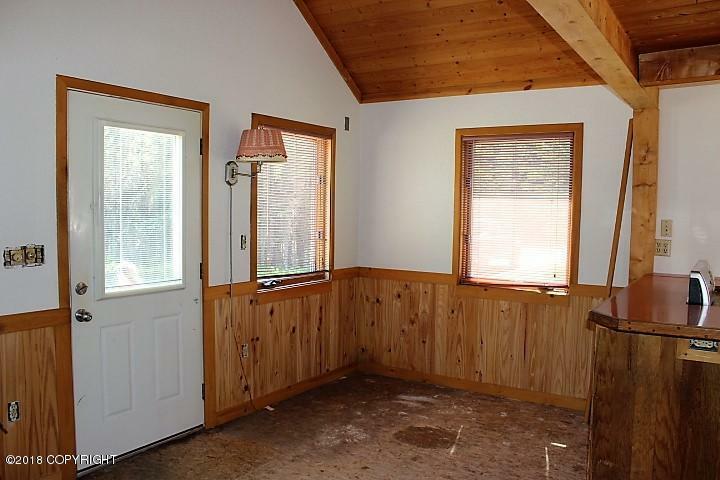 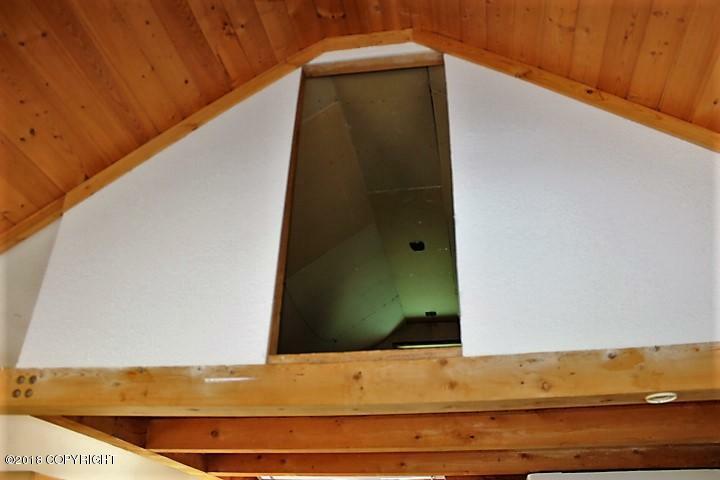 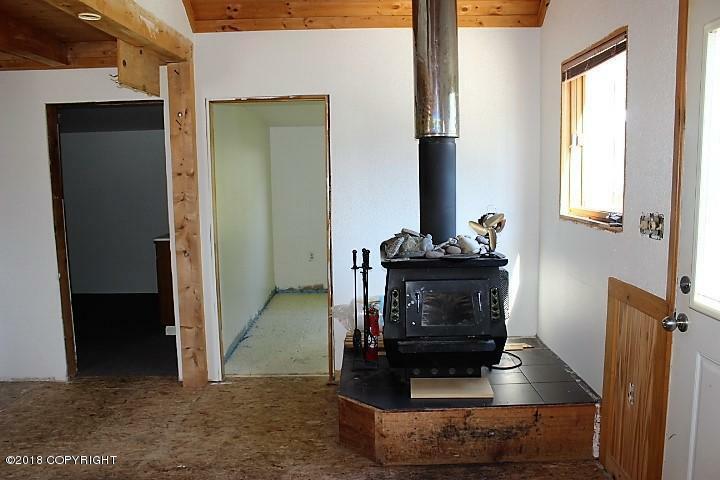 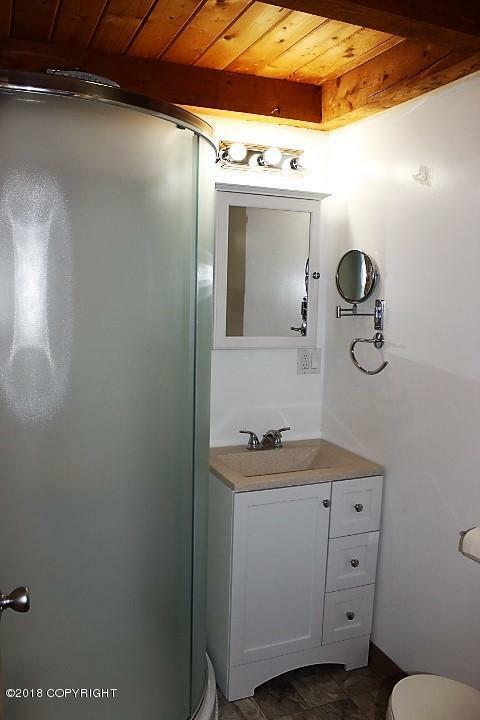 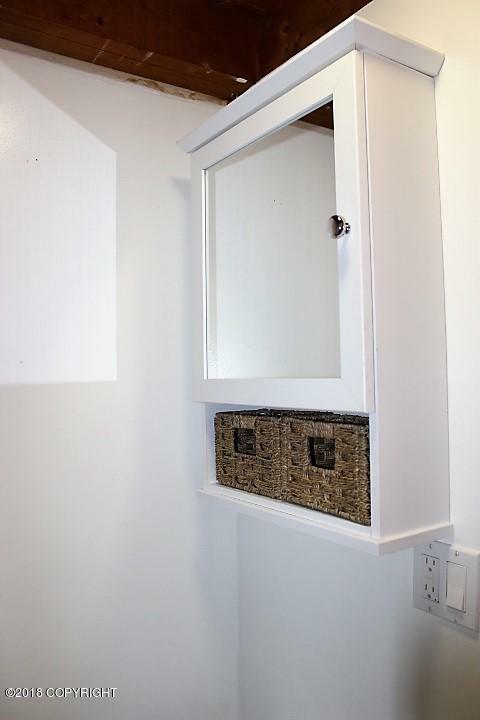 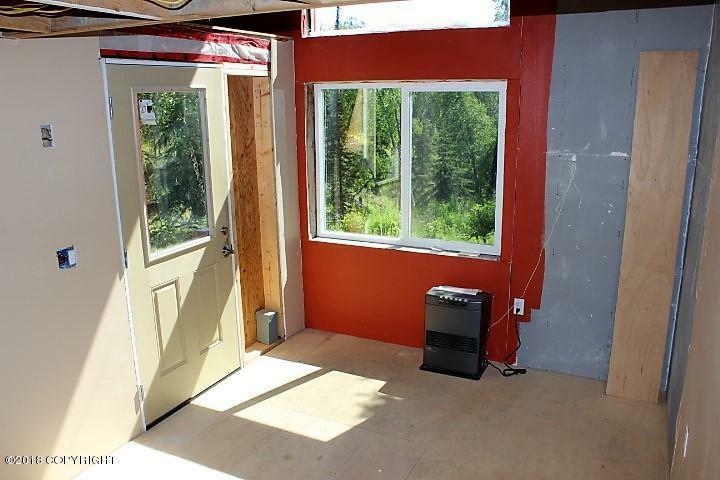 Dry Cabin is AS-IS and has shared electric from main home, monitor heat, and overlooks a natural spring per seller. 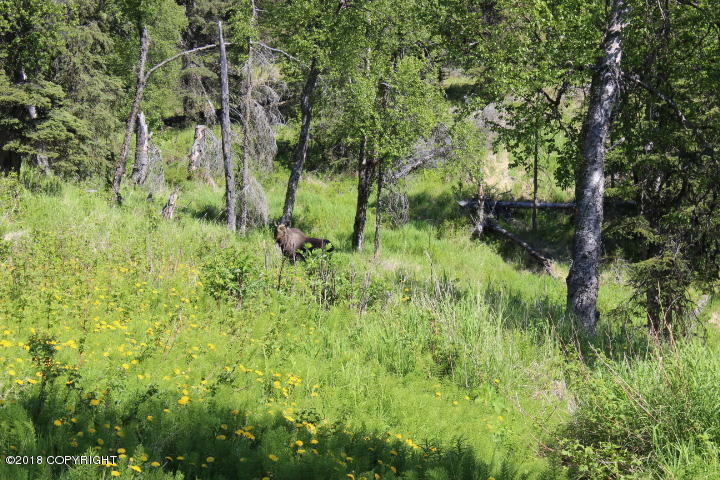 Active game trail for wild life viewing. 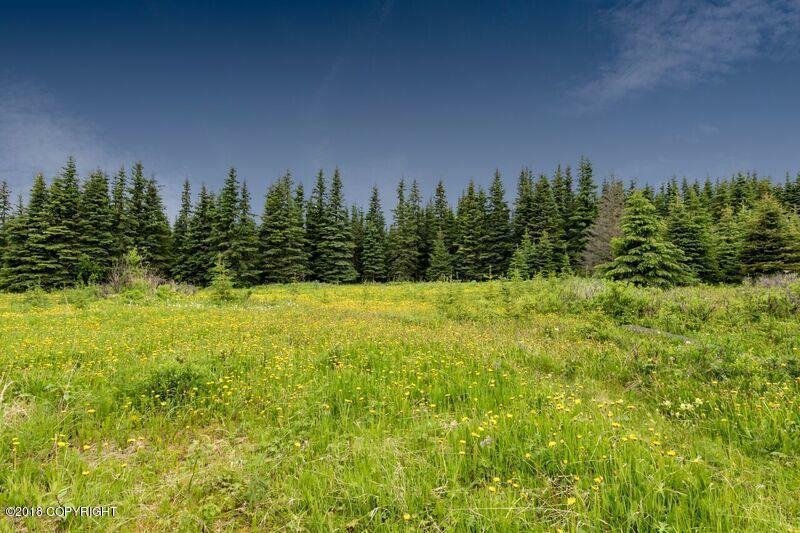 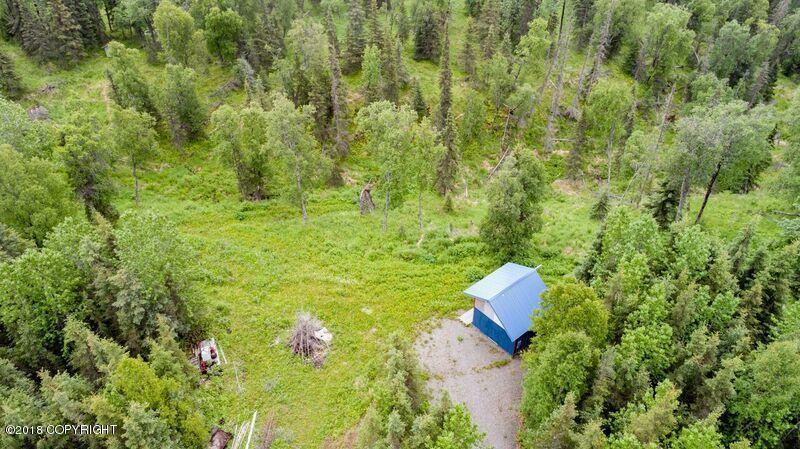 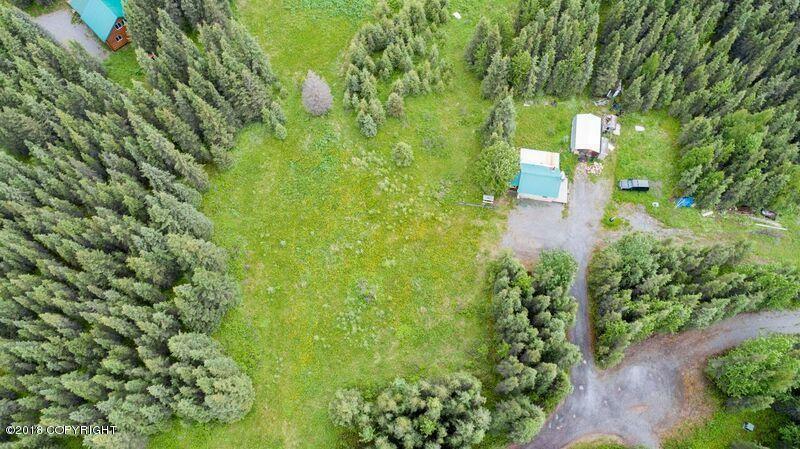 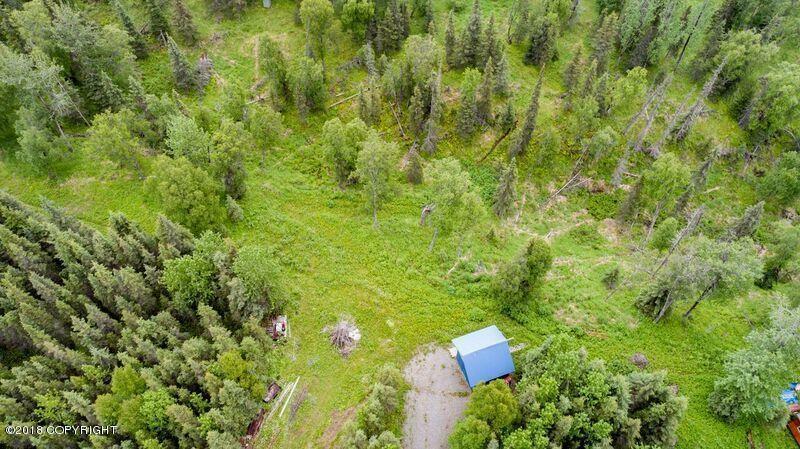 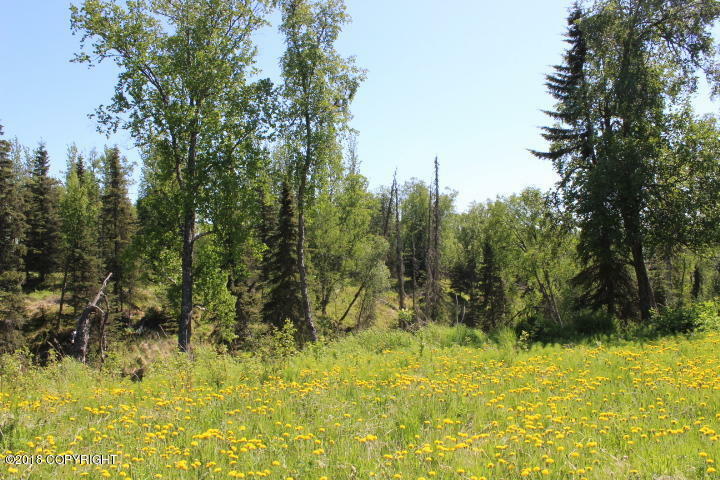 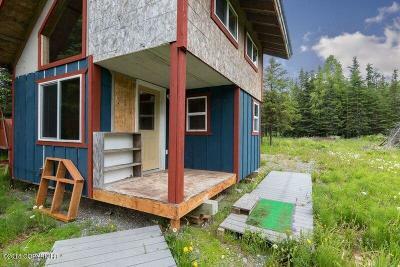 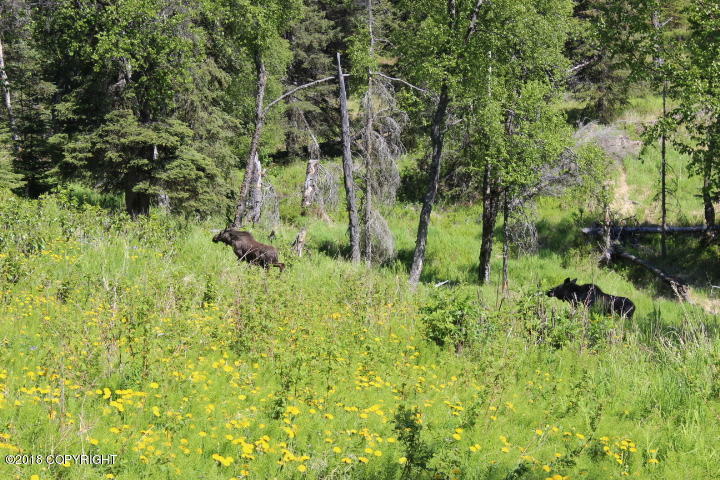 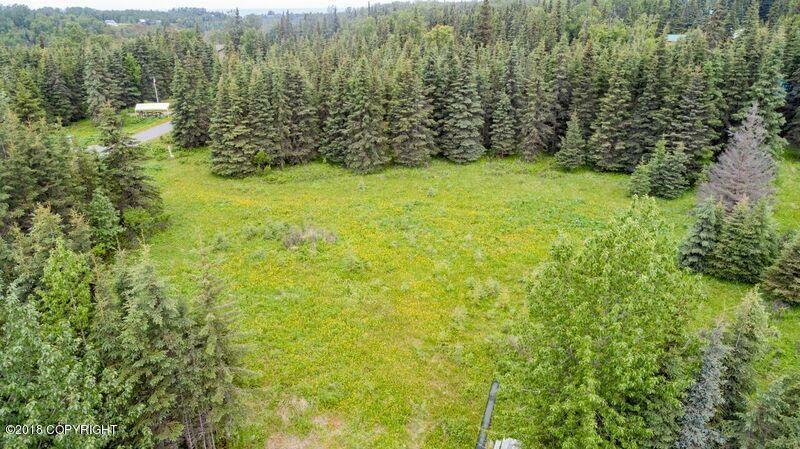 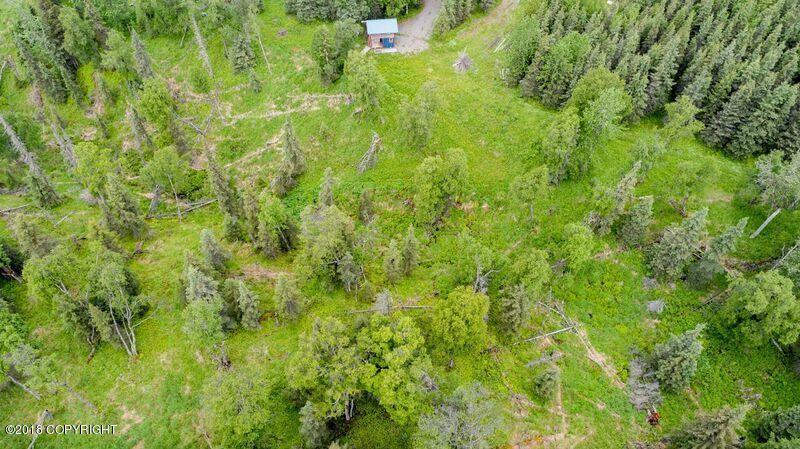 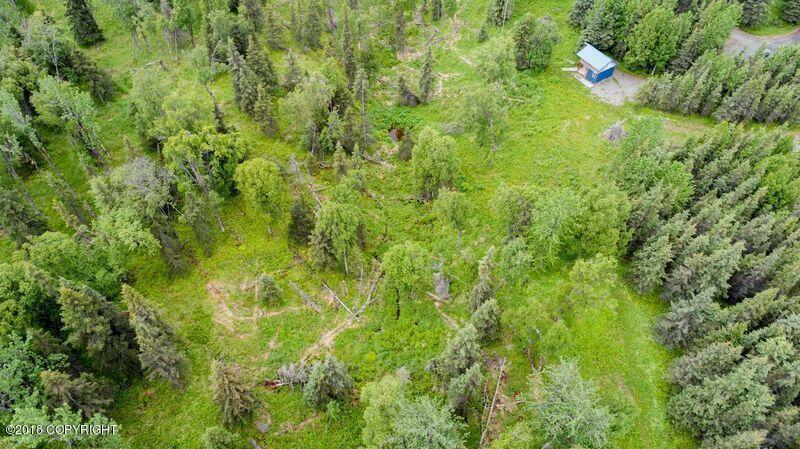 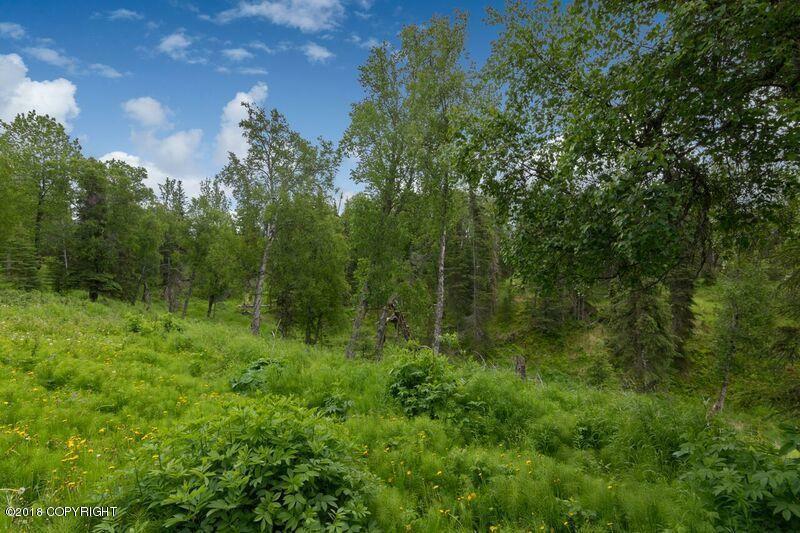 Private access to Ninilchik River comes with Subdivision Ownership. Close to Ninilchik Beach Access and Tractor Launch.